You will follow the life of a young student : "Camille". Camille is three months late on her rent and she must find $1800 for Paul, his owner. Several choices will be available in future updates. 321 high res 3d renders (2560*1440). I worked a lot on transitions, animated screens. This DLC takes place after the events of the gentleman ending from the main game. - Small fix: In small screens the actions were overlapping the "Settings" button, now this won't happen anymore. 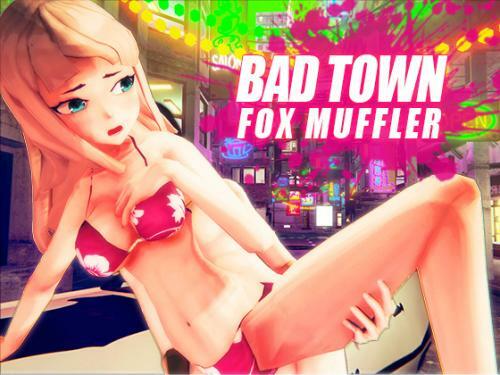 Description:Run around a vast map of a red-light district and feel what a lawless city is meant to be! Description: Family, Friends and Strangers is an adult Visual/Kinetic Novel. Description: Until recently you've lived in a different part of the country with your father. Your parents divorced when you were very little and the family was ripped apart after a fierce custody battle. Your mother took her three daughters home, while your father moved away with you. You haven't seen your family since and any attempts at communication were very much discouraged by your father. I've finished to integrate the new content, build the maps and the global system of events. Description: Absinthe Van Helsing, a singer, and rocker, has been destined to defeat the evil vampire lord, Ivor. The nosferatu, Brone Lorcan, if the key to Abby's empowerment as a great vampire hunter. He helps her claim the 'Blood Suit'- a liquid latex suit made of the very blood of Dracula himself! With the suit, she must still seek out and obtain many artifacts hidden around Portland, Oregon. Then, together, the odd pair must work together to defeat Ivor and his minions! Can she trust Brone? Can he trust her? Play Desideratum to find out! - New gain point system. 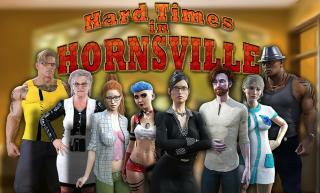 Description:Hard Times in Hornstown. 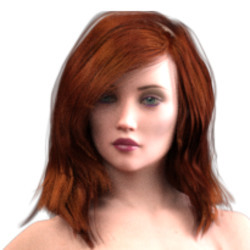 This is a text-based sandbox time managment game focusing on sexual situations including several fetishes. The game puts you in the shoes of a boring everyman down on their luck.Your goal is to manage time and money efficiently and to build a life for yourself that you always wanted. The game has both straight and gay sexual content and several opportunities for the transformation of the player character both physically and mentally.